a woman’s egg cells). 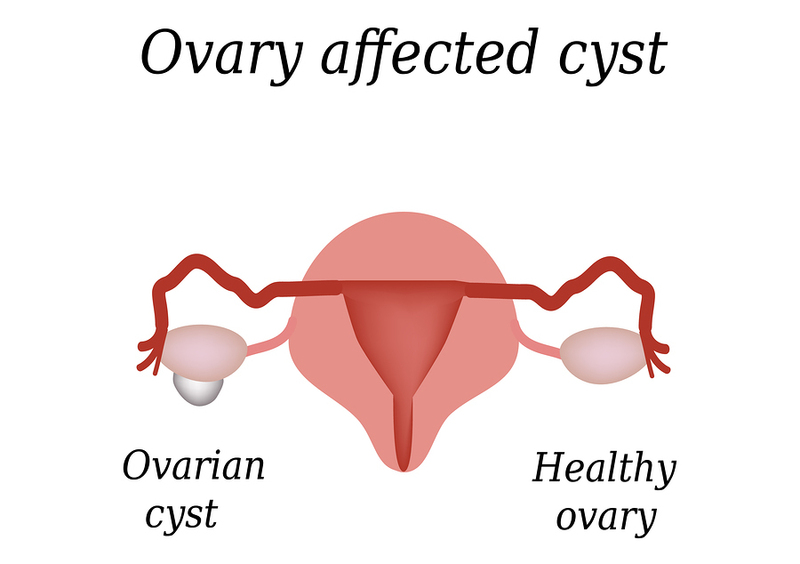 Ovarian cysts are common. some cases a cyst can cause an ovary to twist.